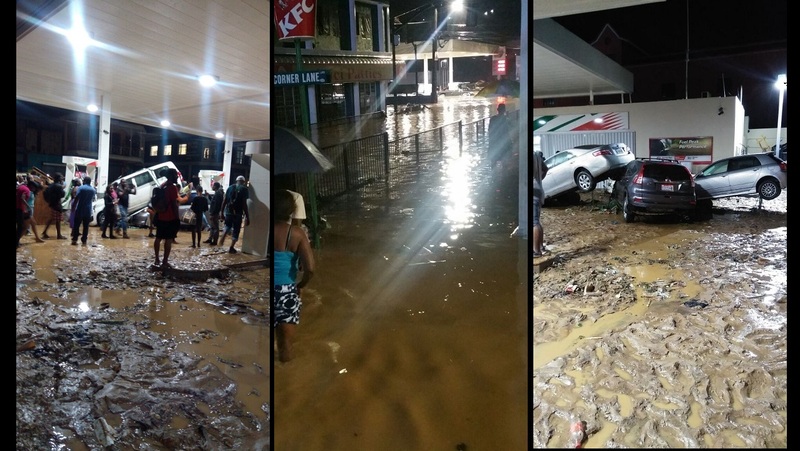 Montego Bay Mayor, Homer Davis, has expressed apprehension that if the North Gully is not cleaned and the city receives even a half of the rainfall which pelted it on Wednesday, there will a repeat of the devastating flooding that was experienced then. 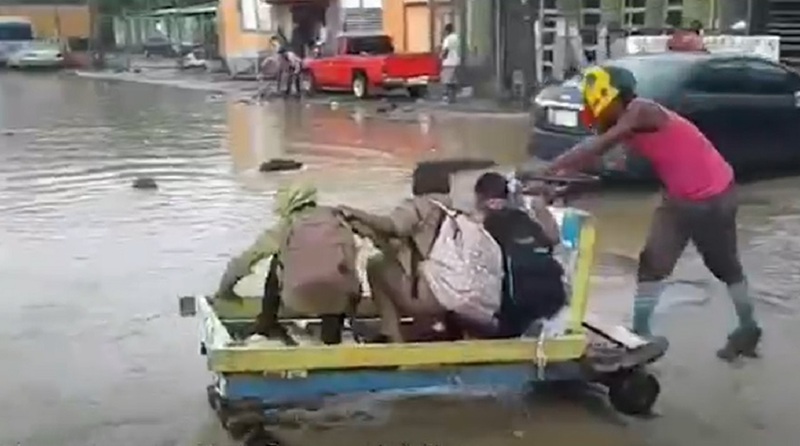 On Wednesday, flood waters took over large sections of the resort city, leaving significant dislocation and damage for many individuals and entities. 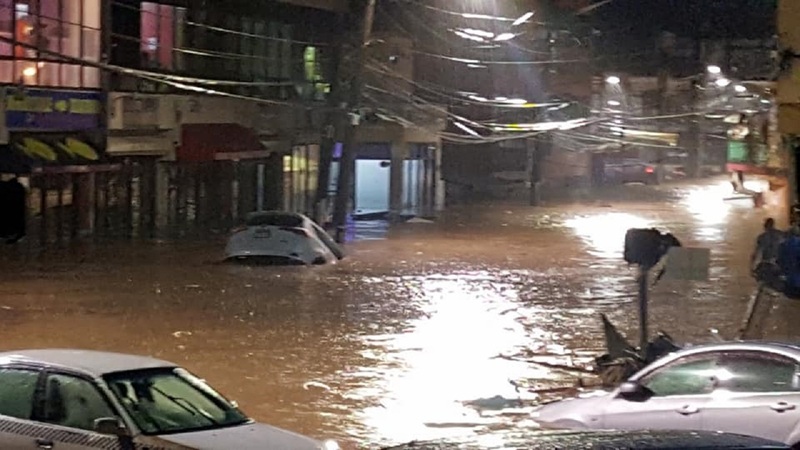 "There is a build-up of silt in the North Gully, so even if we get 50 per cent of the rains we got yesterday, it will be problematic," Davis said on Thursday. His comment came amid a massive emergency clean-up exercise that got under way in Montego Bay on Thursday morning. Davis said that heavy-duty tractors and five tipper trucks are being used to assist in the clean-up activities. 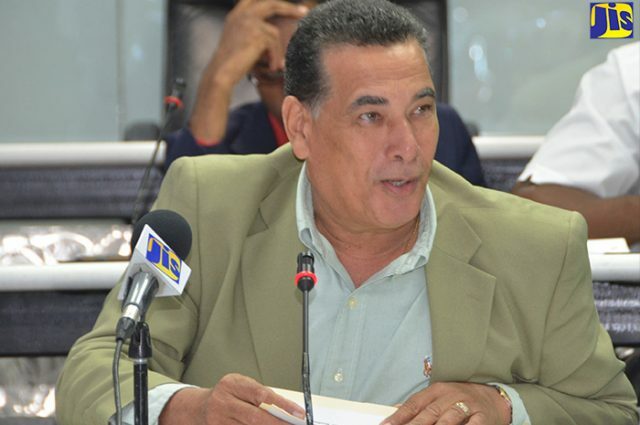 An emergency meeting with Prime Minister Andrew Holness is scheduled to be hosted in the Montego Bay Municipal Corporation's chamber on Thursday afternoon, to discuss the impact and implications of Wednesday’s flooding.